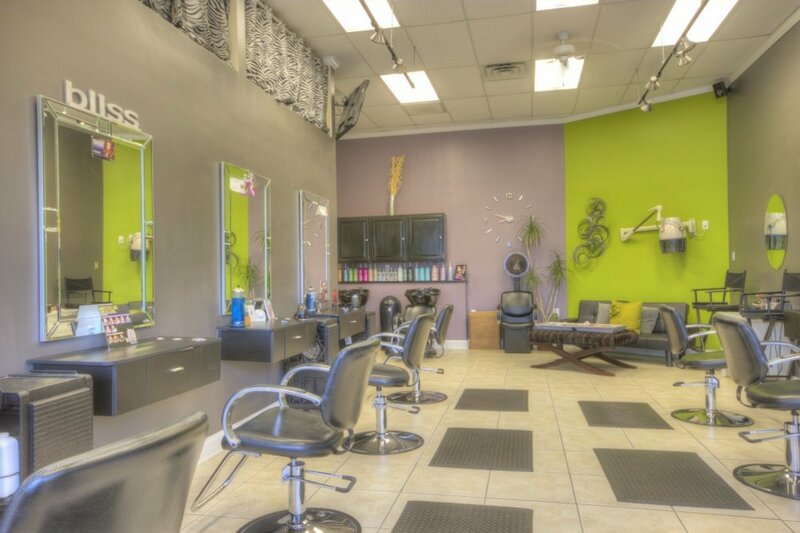 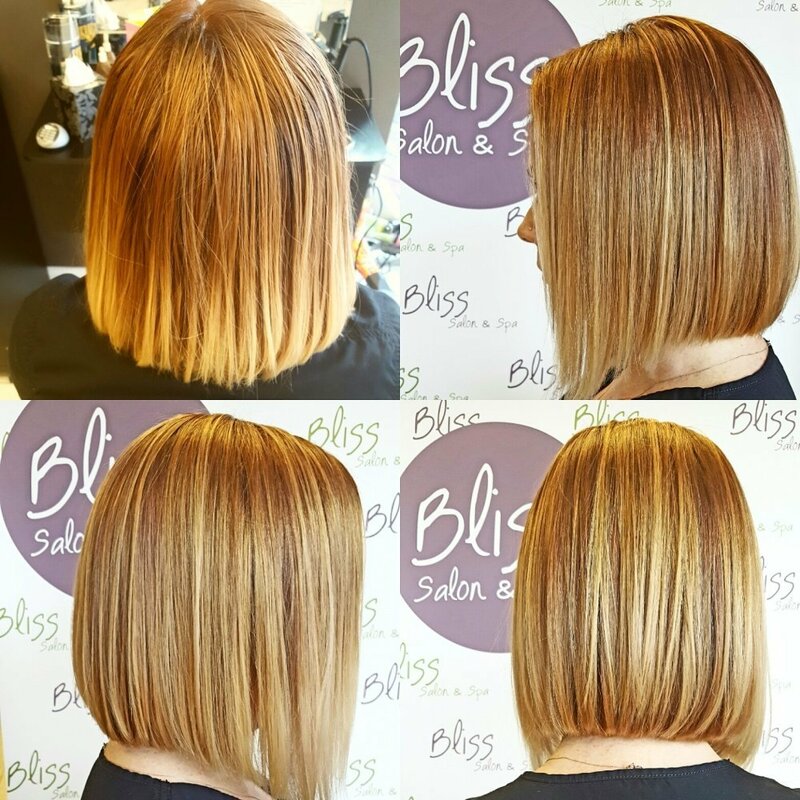 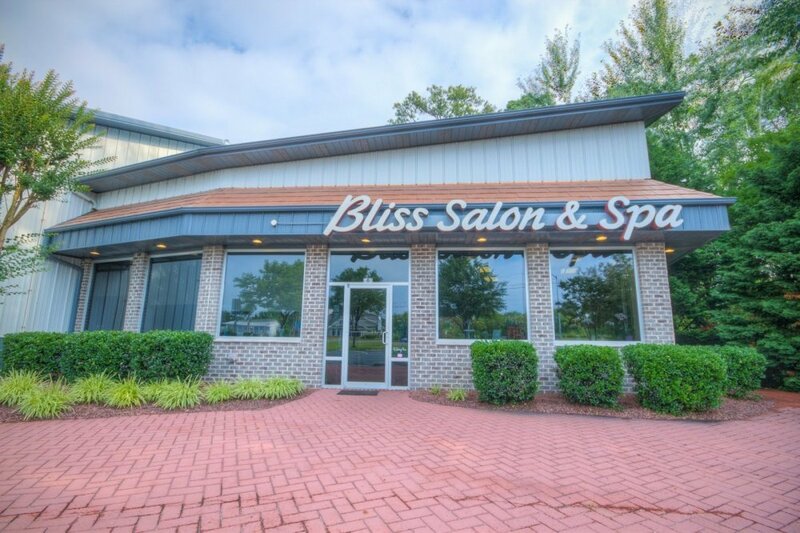 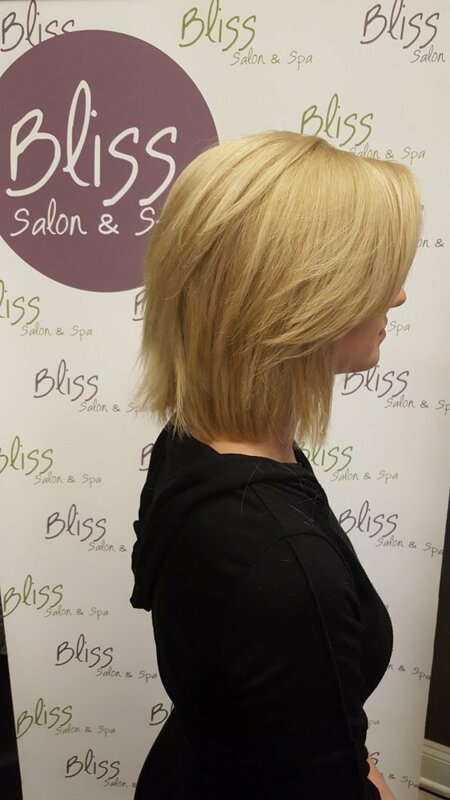 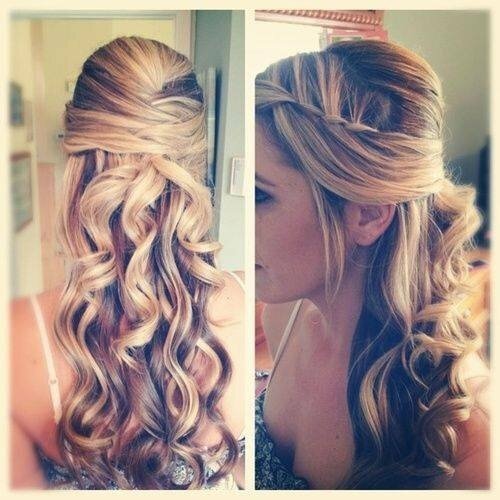 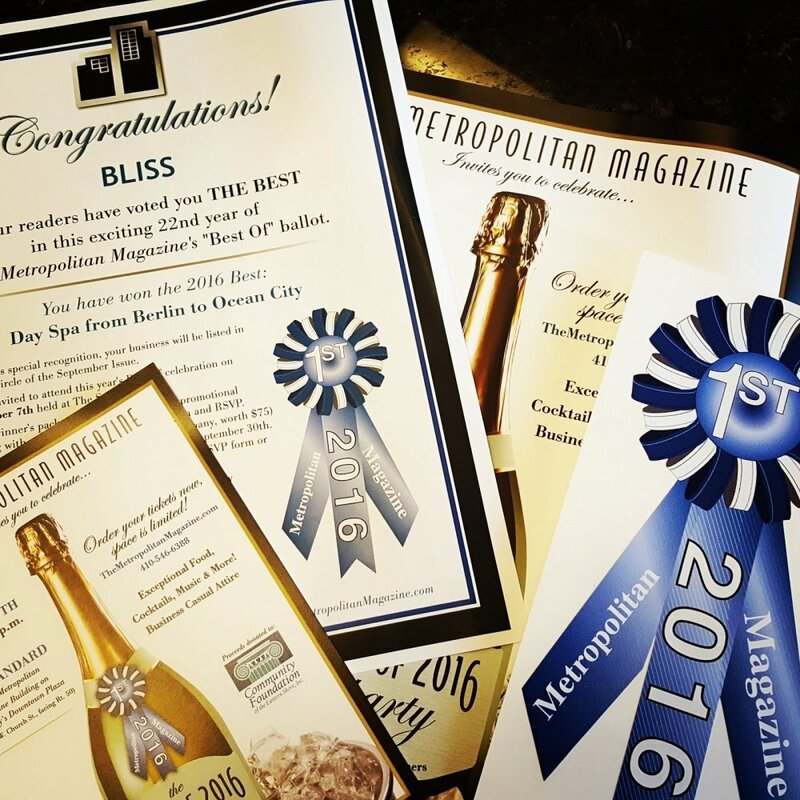 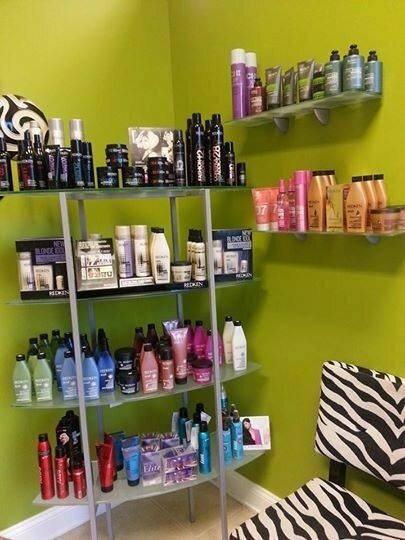 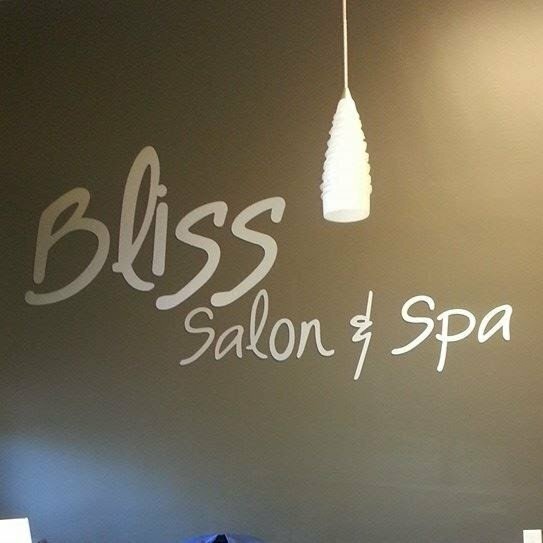 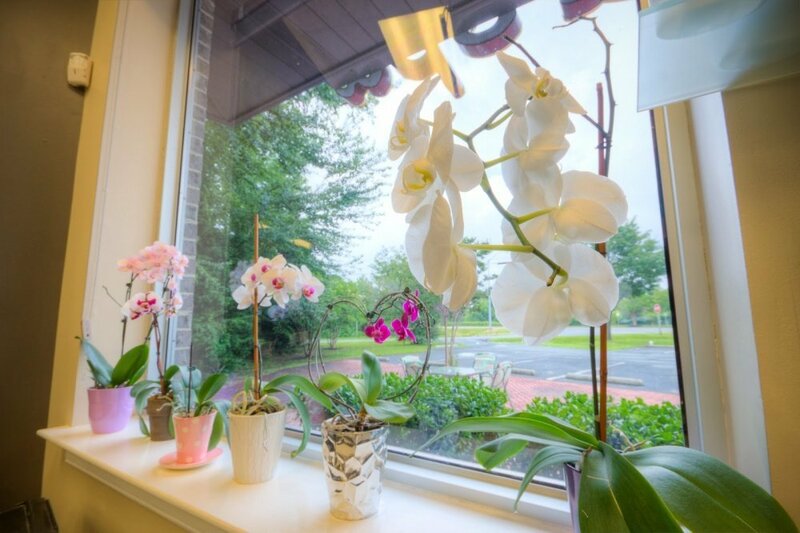 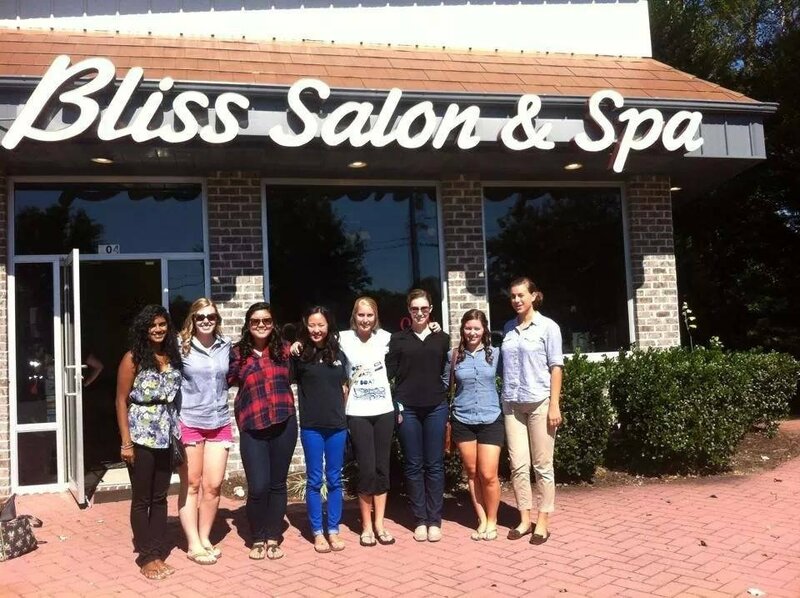 Bliss is a full service salon and day spa located in West Ocean City, MD. 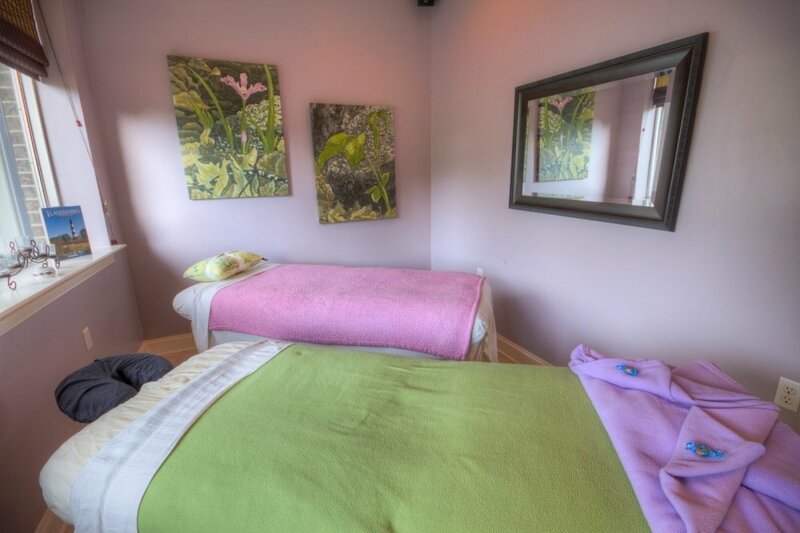 We pride ourselves on providing a relaxing and enjoyable environment for you to unwind, relax and immerse yourself in total Bliss. 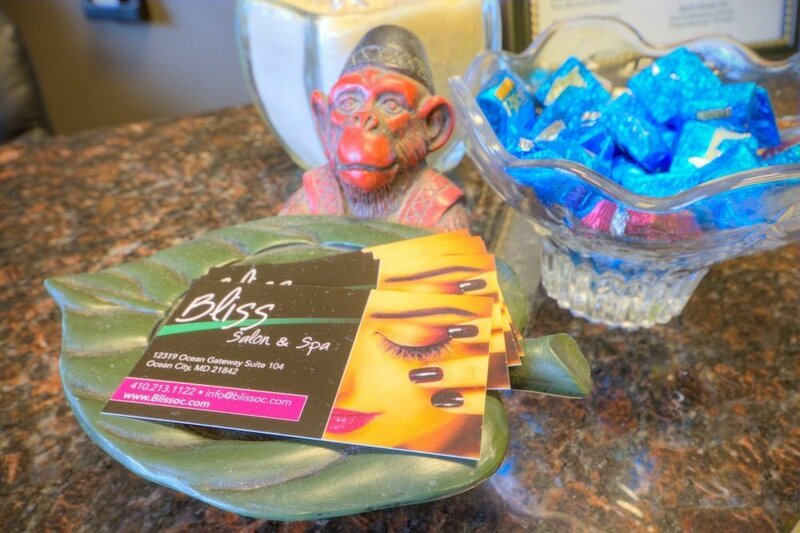 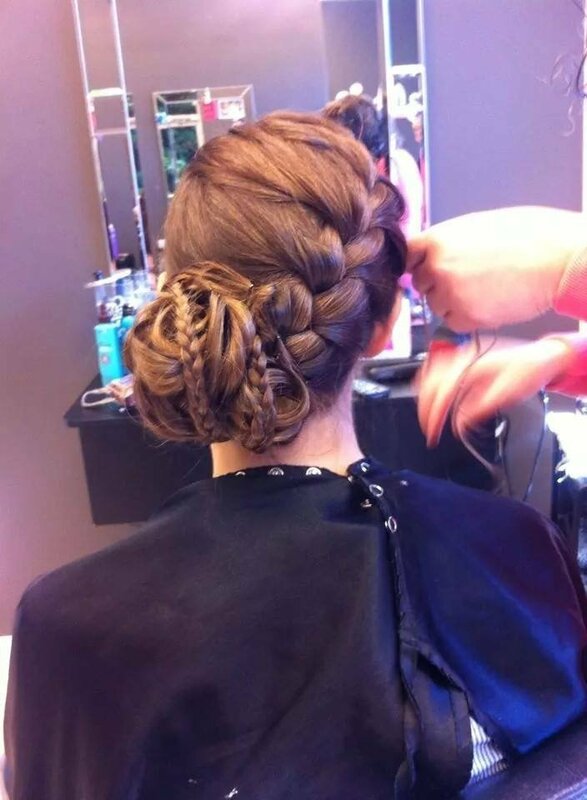 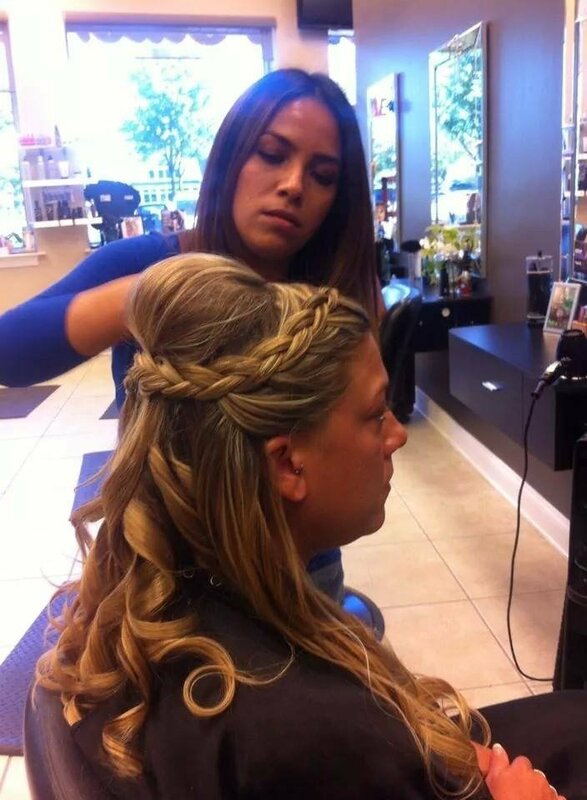 Whether you are an individual in need of a routine service or a bridal party looking for a full day of pampering, Bliss is the palce to be. 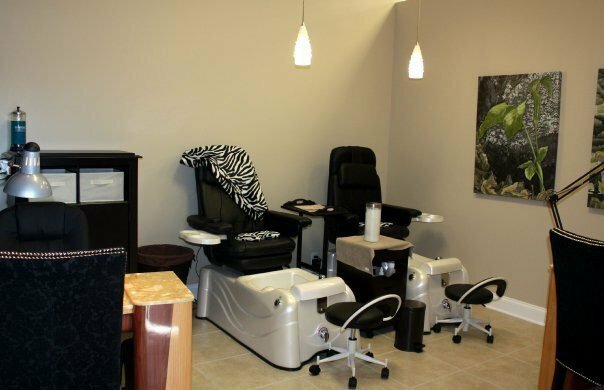 We can handle any size party and will be pleased to cater to your every need. 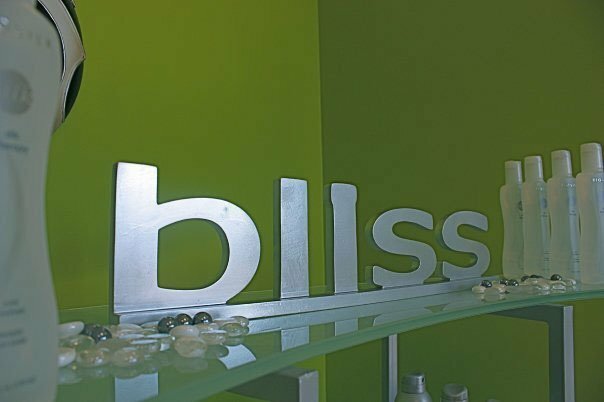 We invite you and your friends to come and experience Bliss today.